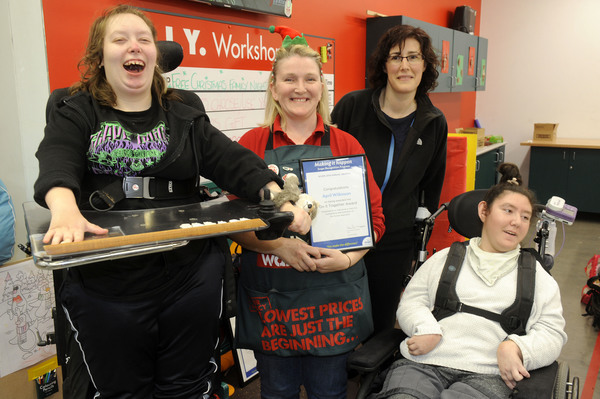 April Wilkinson from Bunnings Pakenham was recently acknowledged at Scope’s Annual Awards, where she received the ‘Do it together’ Community Award for her work with those living with disability in the community. 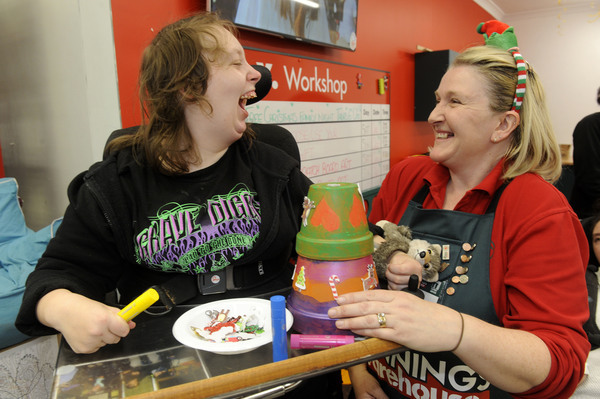 Each month, Ms Wilkinson runs free DIY workshops for customers from disability service provider Scope Lifestyle Options. The workshops provide them with the opportunity to build skills and engage within the local community. Ms Wilkinson’s can-do attitude and willingness to go the extra mile in running these workshops is what notched her the top honour. 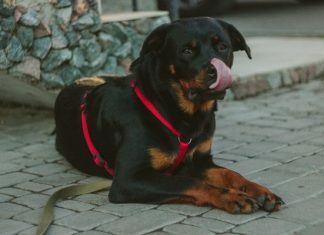 “April takes the time to tailor the programs and activities to each person’s strength, interest and ability, so everyone is able to engage and be a part of the process. At Scope, we call this ‘See The Person’”, Scope General Manager Jenni Hendy said. “Attending these workshops fills each person with a big sense of pride and achievement. At the end of each workshop, they take home something that they worked hard on and are always proud to show it off. “Our customers love attending Bunnings and feel welcome and a part of their community. The workshops provide a social experience as well as the hands on work”. Scope customer Emma enjoys attending Bunnings Pakenham. “I like the program because it is different and I learn,” she said. Across Victoria, Scope provides services to over 6000 people with a disability across more than 100 service locations.